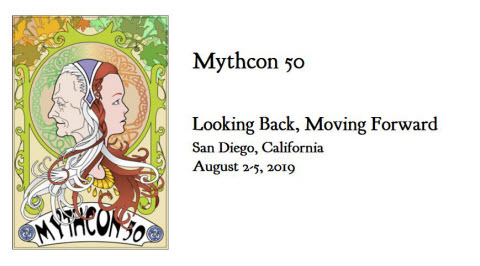 Guest of Honor speech, Mythcon 12. Discusses relationship of fairy tales to older myths, and warns against oversimplification when fairy tales are concerned. Many variations exist of the same tale, and generalizations are unwise. Pope, Elizabeth M. (1982) "The Attic of Faerie," Mythlore: A Journal of J.R.R. Tolkien, C.S. Lewis, Charles Williams, and Mythopoeic Literature: Vol. 9 : No. 1 , Article 2.